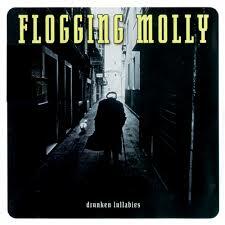 Here we go again I hear you all groan and say “oh no not another bloody Australian celtic-punk album. Any minute now he’s gonna start banging on about The Rumjacks and Aussie celtic-punk being the best in the world”… well surprise surprise you’re right and you’re right for a good reason. 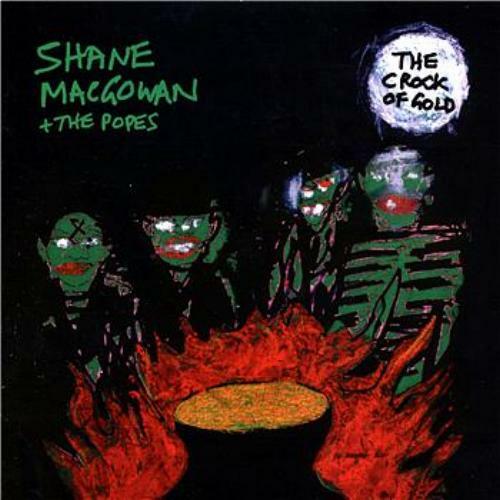 Aussie celtic-punk has the best scene in the world and it didn’t get that way from just writing songs about drinking either. For whatever reason, and we’ve touched on it in this interview with Jay before (here), the Australian bands just seem to be better story tellers than most. Their songs have an uncanny ability to uplift and educate and inspire you. I mean even the average bands are brilliant! We were enormous fans of Jay’s previous band Between The Wars and it broke our hearts when we heard they’d split up earlier in the year. 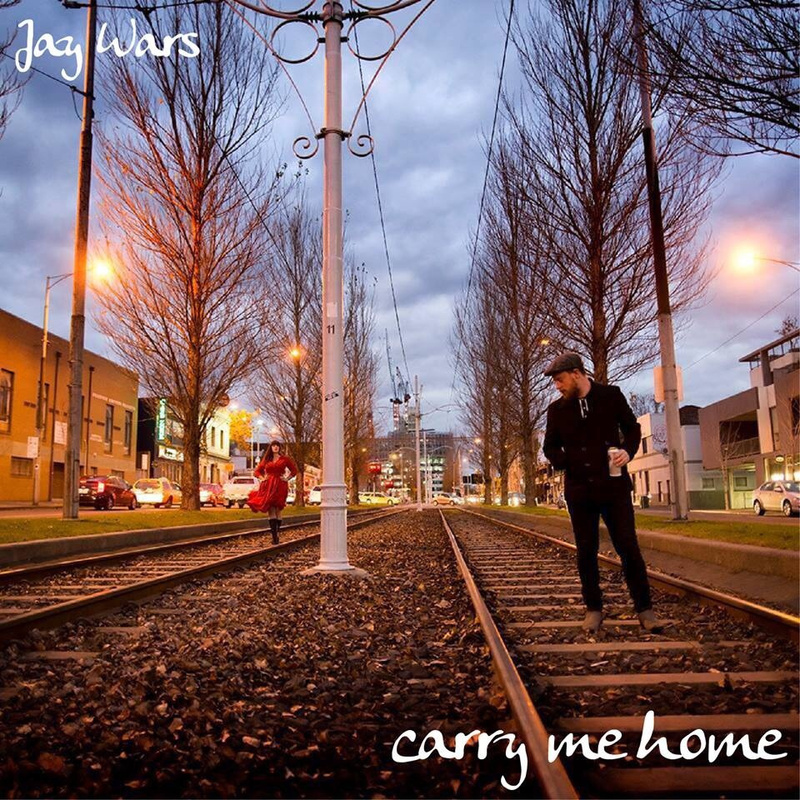 Luckily for us though Jay has returned with an outstanding album of acoustic celtic folk punk that keeps much of the spirit of Between The Wars but adds just enough of a new feel to it to stop it being another BTW record. 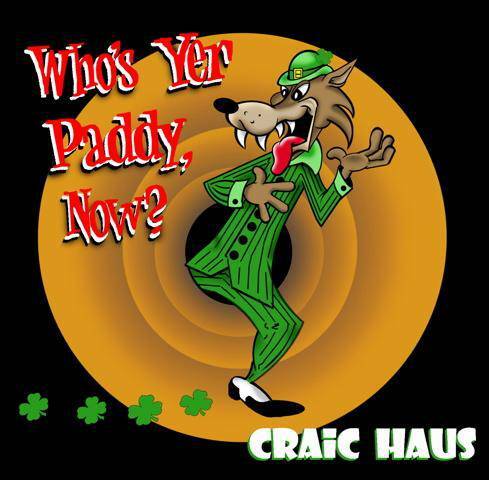 His new album ‘Carry Me Home’ came out on last month on Australian-based record label Slippery Slope Records which specialises in celtic punk, folk punk, folk and celtic sounds. 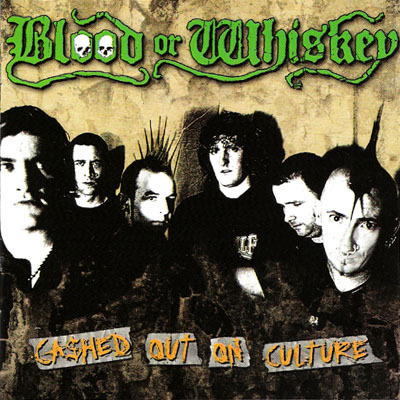 Between The Wars were very much on the celtic folkier side of celtic-punk and this album continues in that vein. From the start with the slow instrumental ‘Prologue’ its unmistakable where the roots of this album lay. 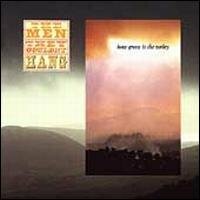 The first proper track is ‘Pints Of Guinness Make Me Weak’ a slow ballad with just acoustic guitar and ex-BTW’er Hayley Anderson’s great fiddle and Jays voice. One of the things BTW were most famed for was their storytelling lyrics and on Carry Me Home that tradition continues. Another thing they were famous for was their perfect mix of light hearted and dark material. 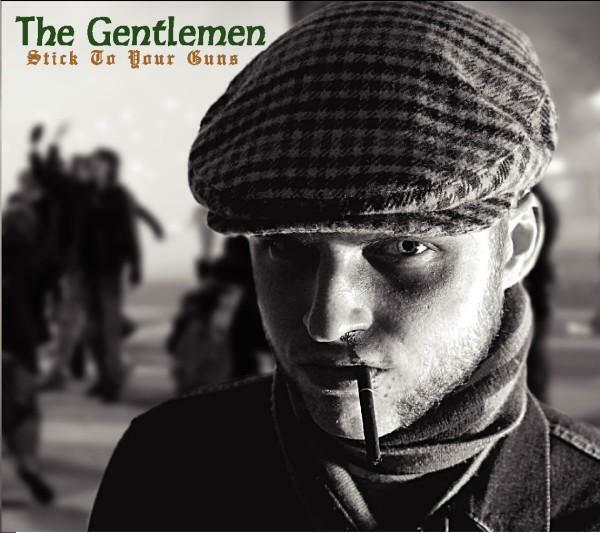 ‘Give Me A Drink!’ is the first visit to celtic-punk territory and doesn’t disappoint with the drums clashing away and the fiddle on fire. A great song. 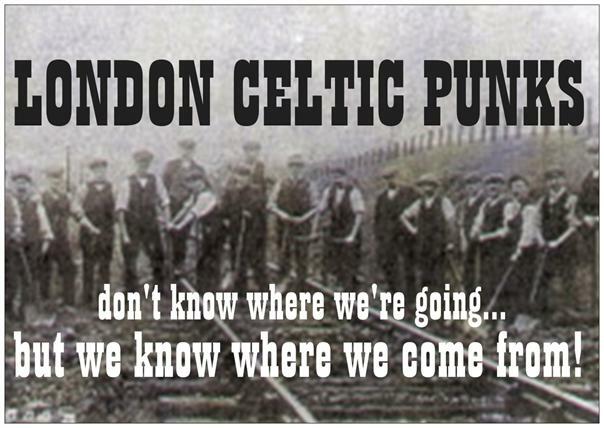 it’s a London Celtic Punker! 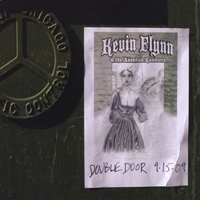 ‘Souvenirs’ is a love story set to lovely Irish fiddle and Jays guitar. 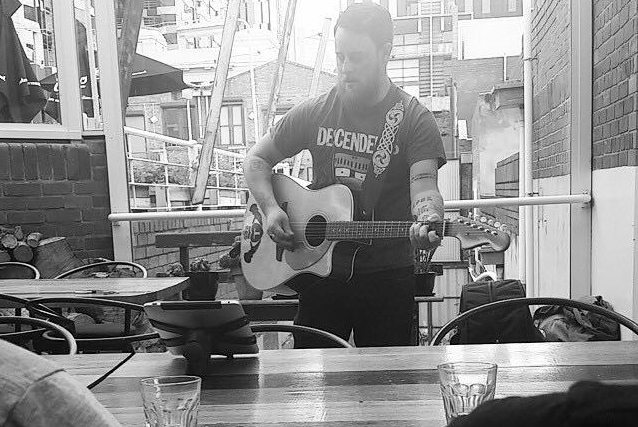 Joe Guiton, from Melbourne folk punkers Suicide Tuesdays, guests on backing vocals. 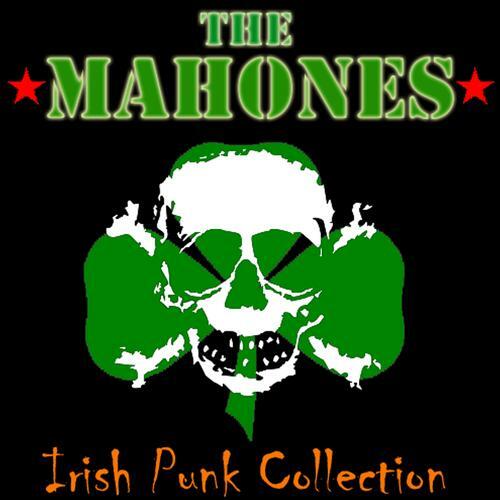 ‘The Irish Boys Of Old’ is a modern day classic Irish celtic-punk rebel song. 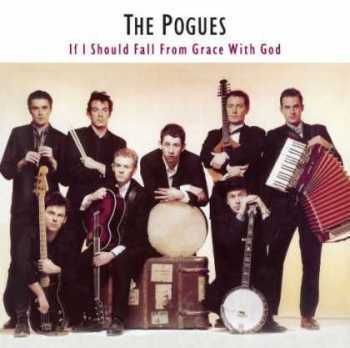 BTW never shied away from mentioning the war in Ireland and never flinched from taking sides either and this song leaves you in no doubt where they stand. 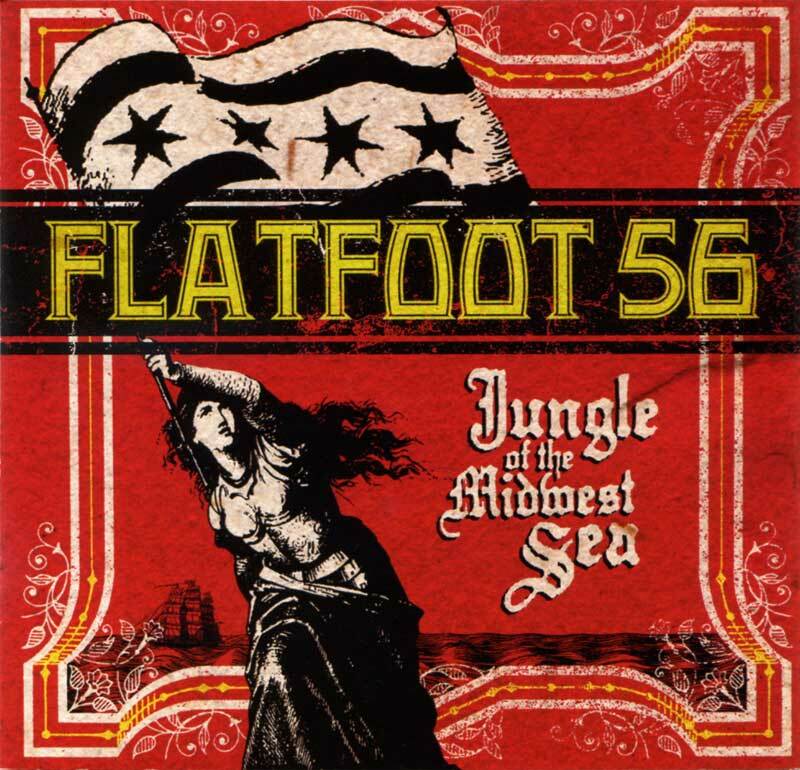 Again great fiddle playing and lyrics but five songs in and I’ve a feeling that I could be saying that about every song! And I haven’t even said the word catchy yet! no Jay album wouldn’t be complete without a sea shanty but as is his way ‘The Cruel Sea’ is punked up to eleven and sails past at full pace, accompanied on the mando by Joel Stibbard, its one of the album’s standout tracks. The drums on ‘If You’re Not, Don’t’ are typical of this album. 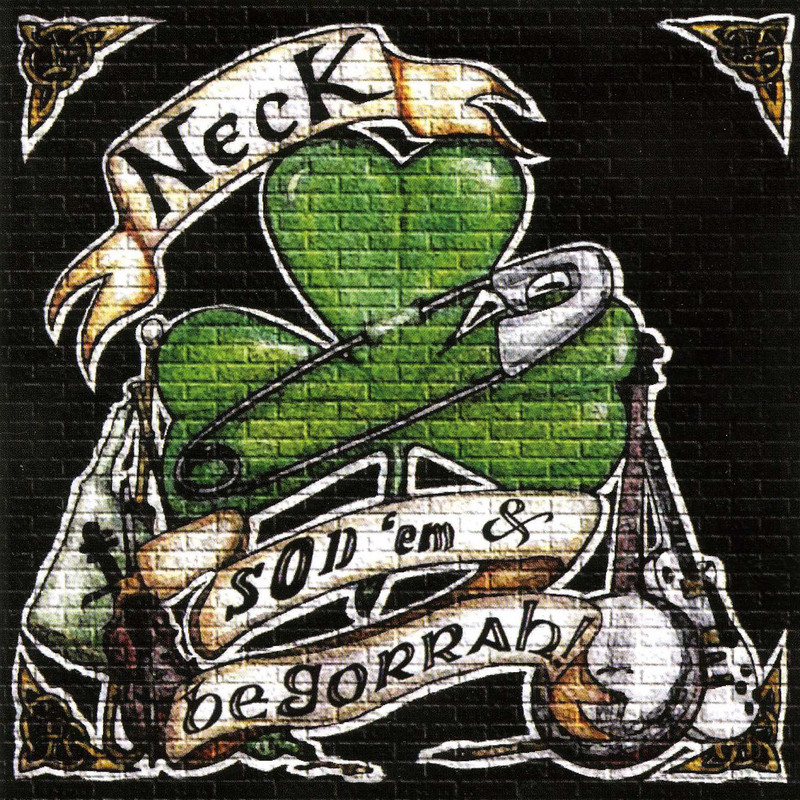 Even though the song is not particularly fast Dan Scalpelli’s drums drive the song along and combined with Jay’s voice give the album a proper celtic-punk in yer face feel. 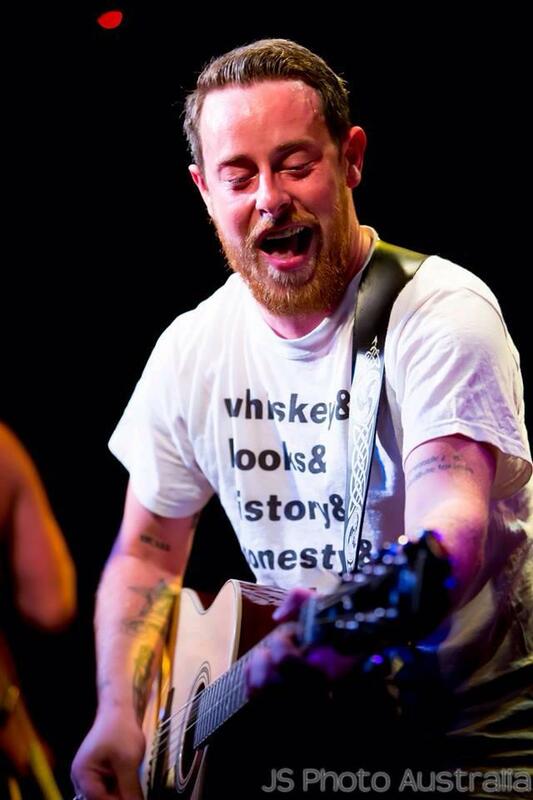 ‘Oh Penny’ is yer classic working class love ballad of lost love best to be listened to crying into a beer of course. ‘Linoleum’ is the NOFX classic but Jay plays it as a simple song sounding just how Jay would. Opening his heart for us. ‘A Derry Girl And A Whiskey Chaser’ is Jay and Hayley again and once again is just a plain great song. 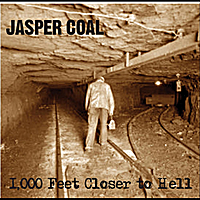 It has an old fashioned feel to it with wonderful lyrics about the death of a friend. ‘I Wont Die Digging’ sounds like it could have been on the ‘O Brother, Where Art Thou?’ soundtrack with Jay and friends singing about back breaking work, drinking and graves with the sound of wind whistling in their ears. Next up is ‘Sleepy’ featuring backing vocals from Teer, Jays partner and light of his life. Jay again spills his heart for us and is the perfect way to drift into the albums last track ‘Epilogue’. Backed by the Australian-Irish band Saoirse, Jay tells of living and fighting in Derry in your youth and leaving your girl and Ireland behind to go to Australia. 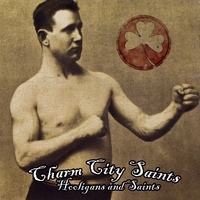 A sad song but the history of the Irish away from Ireland has never been a particularly good one. Many fell through the cracks of society damaged by drink and drugs or just hard work. Not many fortunes were made its sad to say. Overall this is a superb album and one of my favourites of 2014. 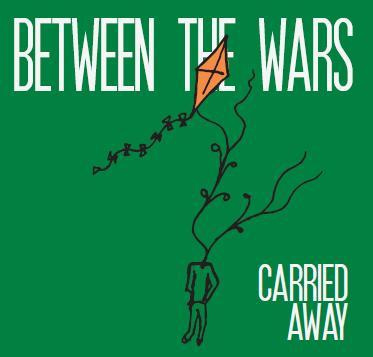 I was a massive fan of Between The Wars and I’m extremely happy that Jay is continuing what they began but as i said earlier its not just another BTW record you’re listening to but the next chapter. 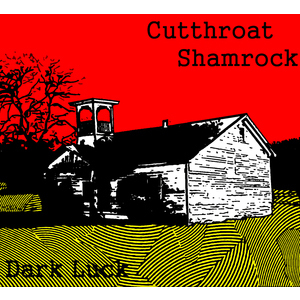 Lyrically its as good as anything I’ve ever heard in celtic/folk-punk. Jay’s words have always resonated with me. Maybe its his long distance Yorkshire roots! The musicians on this album are all top notch as well. Throughout ‘Carry Me Home’ Hayleys fiddle playing is just downright brilliant. Never over complicated and never over dominating it simply accompanies. It may be another chapter but its not the end of the book for Jay and we look forward to hearing much more from him. Here Don’t bother getting it from anywhere else as if you buy from Jay he’s donated all proceeds to several charities. good man! He’s taking NO money for the digital version of the record and $4 to go towards production costs of the physical copy. We got a load of related stuff here including an interview with Jay here and a review of the last Between The Wars album ‘Wont Go Quietly’ here. 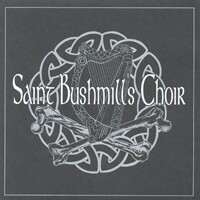 Another superb release from one of the best bands from one of the best and brightest celtic-punk scenes in the world from Melbourne band Between The Wars. 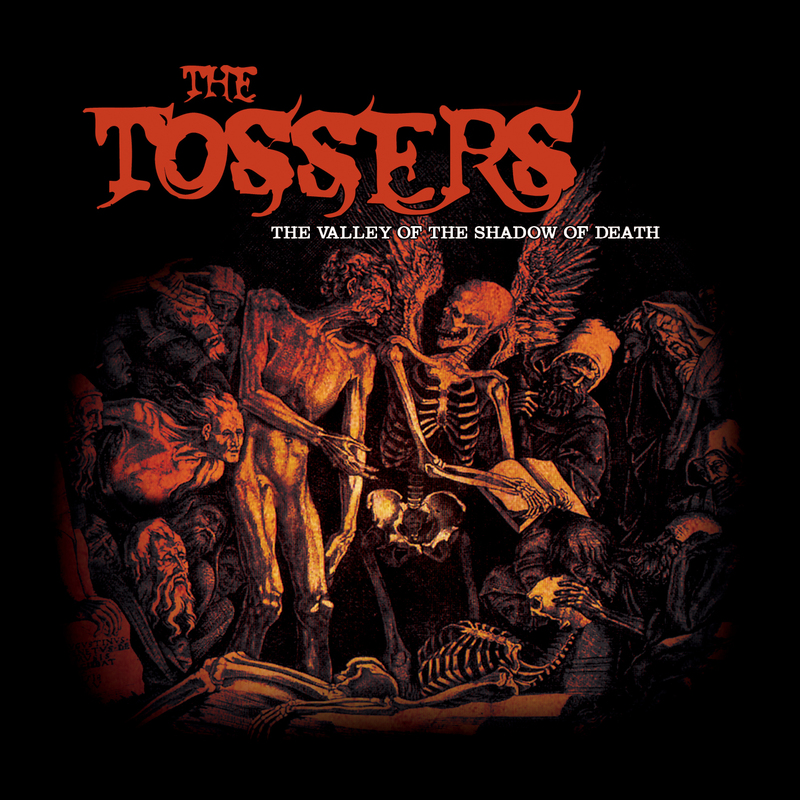 Released on the bands own label ‘Slippery Slope Records’ and we can surely say it will not disappoint! 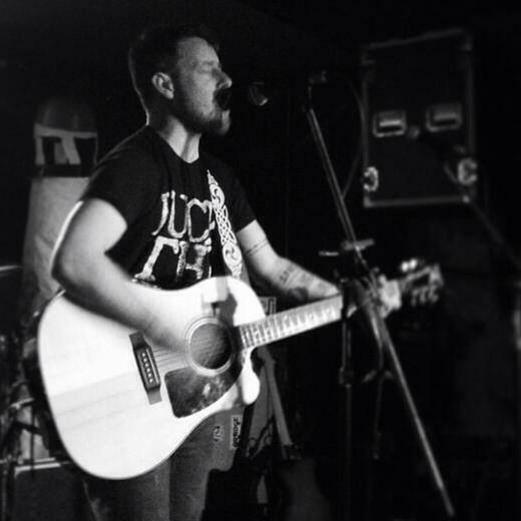 We had the pleasure of putting on Jay Stevens, BTW’s vocalist, London gig when he came over to play a few gigs in October. 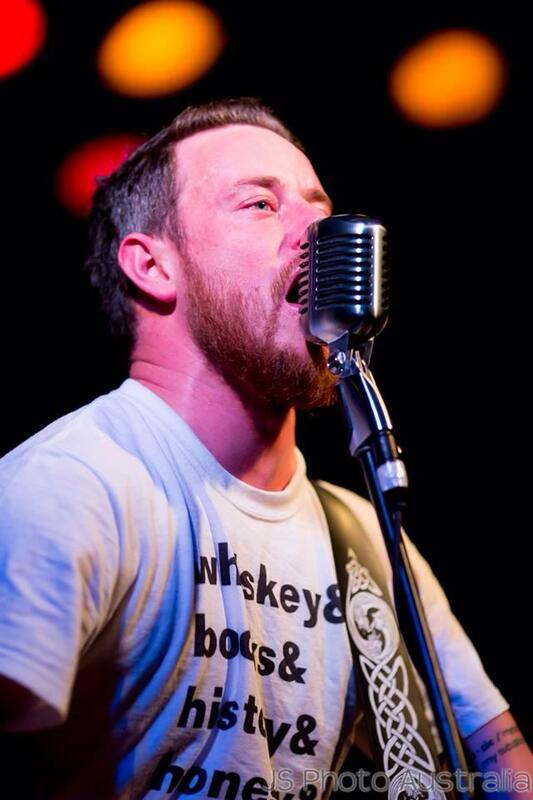 To celebrate that we interviewed Jay and he spoke about the band and his song writing style. 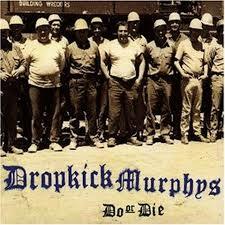 and that is one of the huge differences between Between The Wars and most celtic-punk bands. 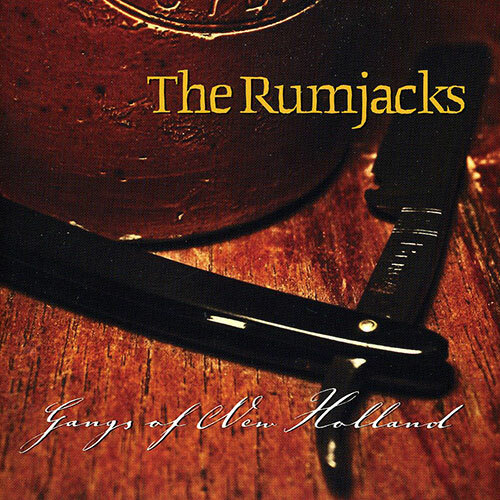 Theirs a real sense of history and yes, story telling in their songs akin to those old Irish folk bands we love so much like the Tones and The Dubliners. 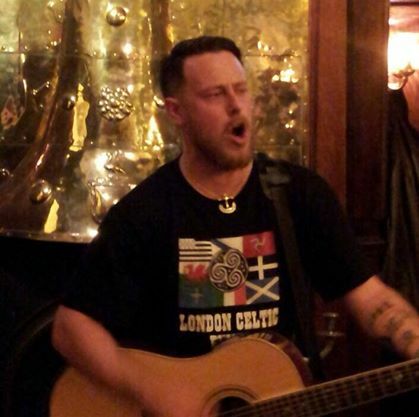 The music is acoustic led with not that many electric instruments popping up but still sits proudly in celtic-punk! 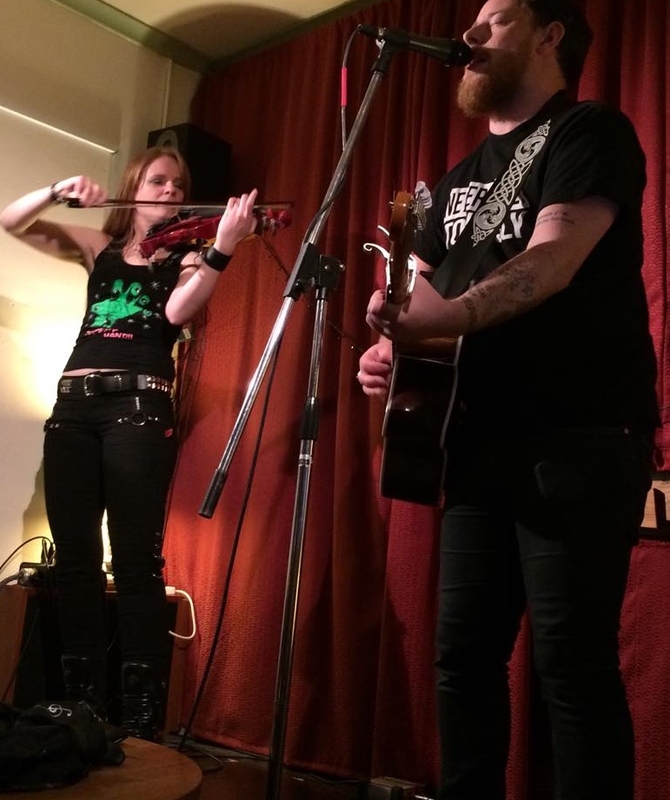 We’ve often talked about the difference between ‘folk-punk’ and ‘punk-folk’ and I’d say this is the latter with acoustic guitar, ukulele, mandolin and violin dominating proceedings. The album kick’s off with ‘Worst Enemy’ and straight away its the recognisable BTW sound we know and love “my worst enemy is me” Jay spits out over one of LPs fastest and catchiest tunes. Like a lot of BTW releases the ocean features strongly, understandable given Australia’s history and those celtic people who washed up on the shores there. The standout track though is also the most serious ‘Goodnight Sweetheart’ tells the story of the blitz in the east-end of London. The jauntiness of the song belies the subject matter like a lot of their material its layered in a way to make you think and there’s not enough of that in music. The fiddle work throughout is simply breathtaking and carries you along while Jay tells the tales. As well as the ocean theirs also a obsession with bittersweet tales of love like the beautiful ‘First Train Out’ which has you until the last few lines and then drops you like a ton of bricks! Theirs influences here of country as on ‘I Won’t Ever Get Between My Woman and Her Whiskey Anymore’ and punk as on ‘I’ll Dance On Your Grave Maggie Thatcher’ which was written by John McCullagh and tells the story of his dad who was a coal-miner and fought a year long battle against the state on strike to stop pit closures. My dad worked alongside Johns on that pit face so this song hits a real nerve. There’s plenty of anti-Thatcher songs out there now but none quite capture the hatred for her like this one. Let this song be her legacy. The album ends with another ‘ocean’ song ‘A Sailor’s Lament’ that begins with a acapello intro before sliding into a slow and soft tune and then bursting out into more recognisable BTW territory. 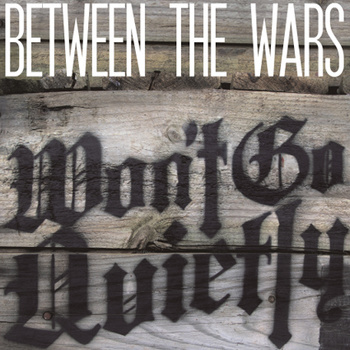 Each Between The Wars release shows their development as one of the top acts in the scene today. That they refuse to stand still and rely on their trademark sound is to their credit and though you never know exactly where their going with their next song you know it’s going to be a great one! Last week The Lagan began a free weekly series of podcasts where they drank beer and talked shite sorry…I mean talked about life in the band. 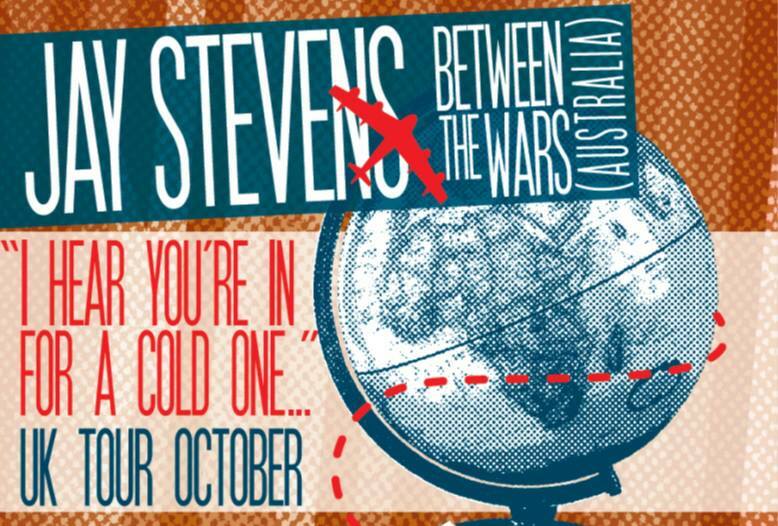 They intend to have musical guests performing and first guest was Jay Stevens from the amazing Aussie celtic-punk band Between the Wars. Click on The Lagan logo below to hear the episode, and enter the competition on their Facebook page to win a signed Lagan CD and the entire BTW back catalogue! 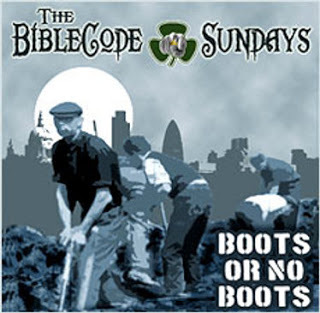 Watch this space for further podcasts and upcoming guests including London-Irish legend and Biblecode Sundays frontman Ronan McManus!